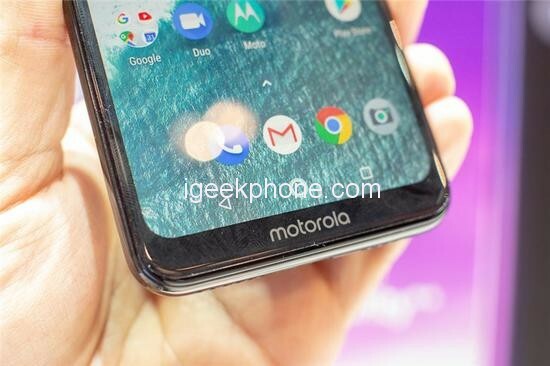 Motorola released the Motorola One and One Power new phones at IFA, positioning the mid-range, and the appearance is very similar to the iPhone X.
Motorola One and One Power use Notch’s design, and the bottom chin is somewhat wide with Motorola lettering on it. Rear vertical double shot, Motorola Logo and fingerprint recognition integrated into the front and back with Gorilla 2.5 glass, for a mid-range phone, the appearance is still very good. 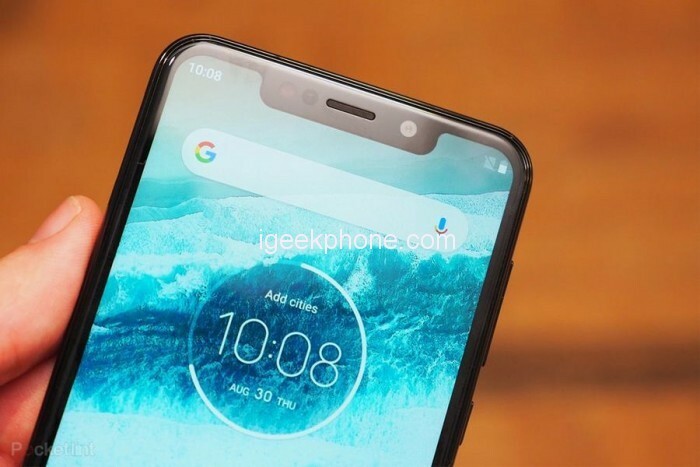 The Motorola One uses a 5.9-inch screen with a resolution of only 720p. The biggest selling point of Motorola One Power is equipped with 5000mAh capacity battery, which can last for 2 days. It is equipped with a 6.2-inch FHD+ (2246×1080) bangs LCD screen with an aspect ratio of 19:9, built-in Qualcomm Snapdragon 636 processor (Adreno 509 GPU), 4GB+64GB storage combination, and supports up to 256GB MicroSD card expansion. 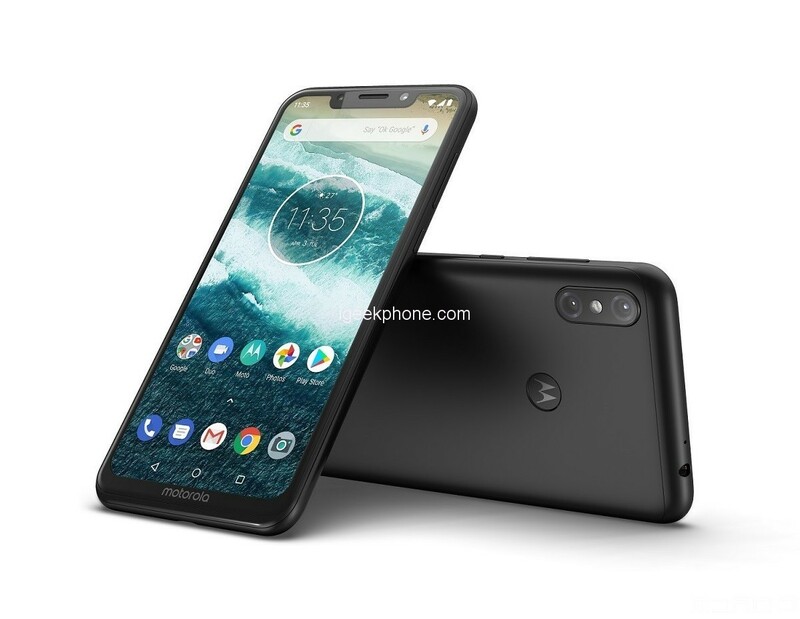 The Motorola One is powered by a Snapdragon 625, both with a built-in 4GB+64GB storage combination, Motorola One. Rear dual 13MP camera, front 8MP camera, Motorola One Power is set to 16MP dual camera, front 12MP from the camera. But most importantly, the Motorola One Power has a huge 5000mAh battery built in, and the Motorola One has a built-in 3000mAh battery. 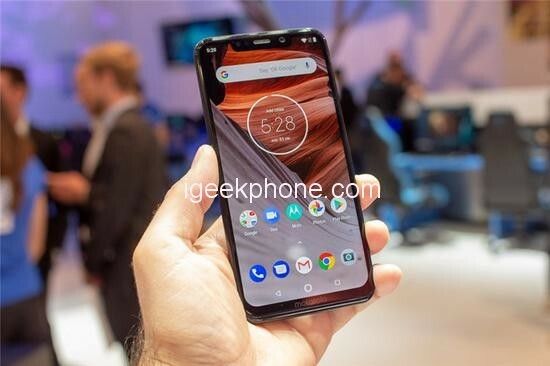 The Motorola One is priced at 299 euros, or about 2,234 yuan, and is expected to be available in Europe, Latin America and Asia Pacific in September this year. Motorola One Power will be available for sale in October this year, but the price has not been finalized.